Happy Friday, Friends! 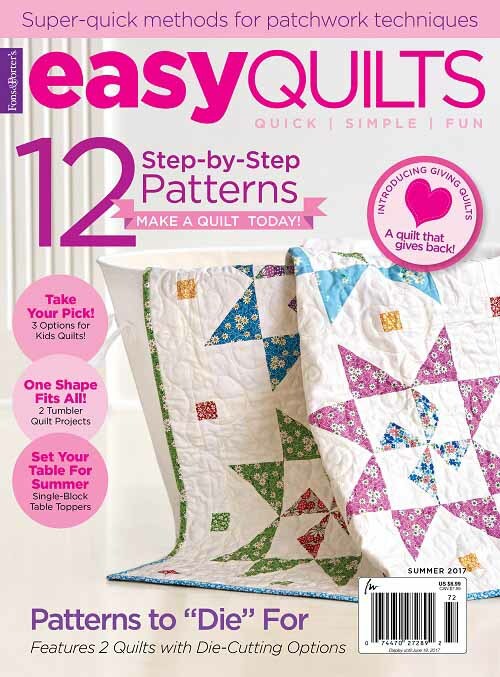 I am excited to share with you another free downloadable pattern. 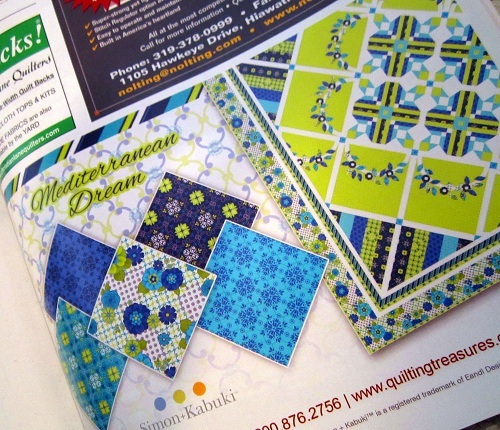 This 88″ x 88″ quilt is designed using Quilting Treasures’ newly released fabric line Mediterranean Dream. Click here to see the full fabric range. 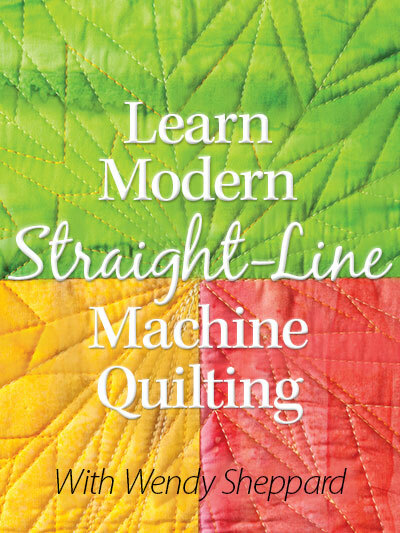 You might recall I just completed a quilt using fabrics from the same line, posted here. 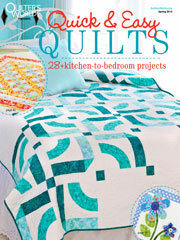 This quilt is both pieced and appliqued. 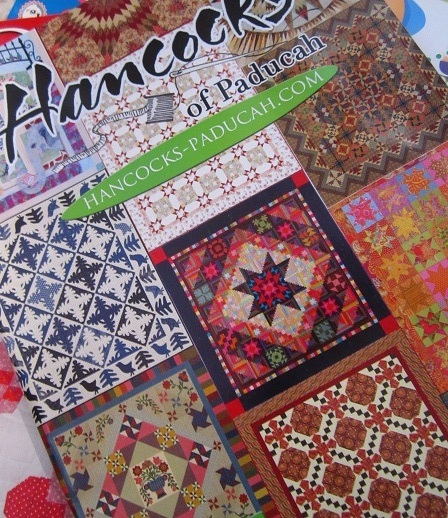 and in Hancock’s of Paducah’s early 2013 catalog. You can also purchase the kit by clicking here. 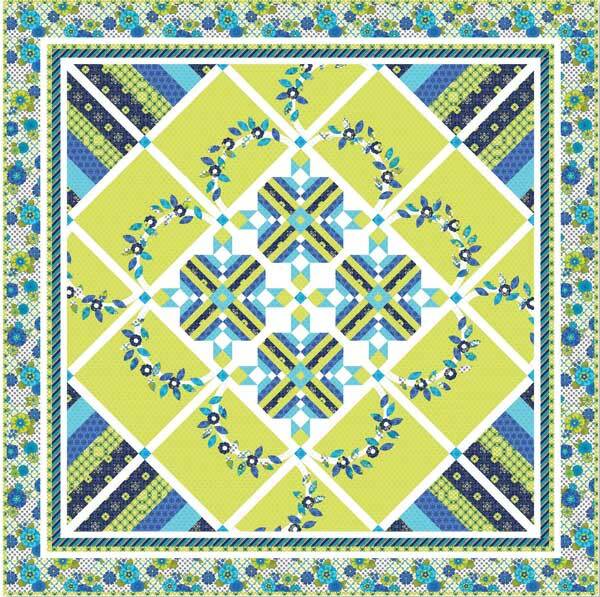 All that to say — I would love to see you make this quilt!!! Click here to download the pattern for free. Have a great weekend, dear Friends. 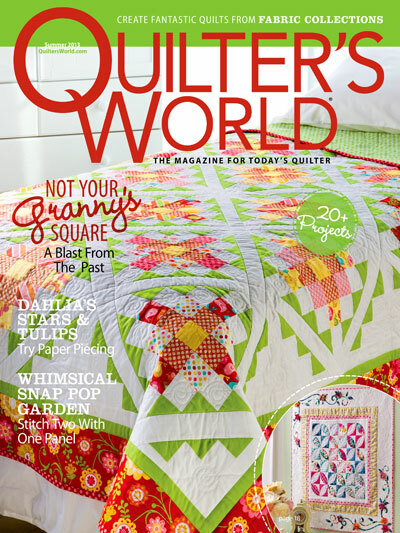 I will show you my “Iron Man” quilt next week – that’s what I have been working on all this week. 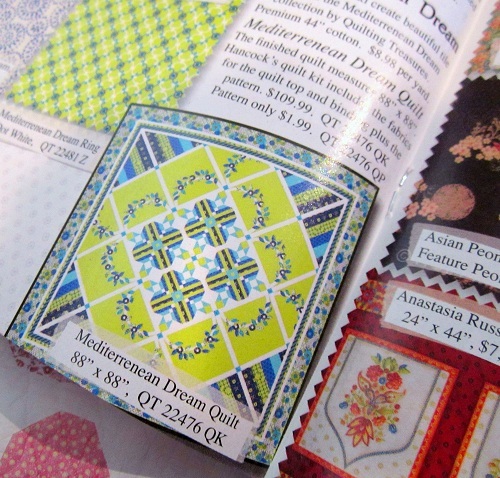 This entry was posted in Quilt kit, Quilt Pattern, Quilting, Quilts: Pieced & Applique and tagged Free Queen Quilt Pattern, Quilting Treasures Mediterranean Dream, Wendy Sheppard. Bookmark the permalink. I love this pattern!! 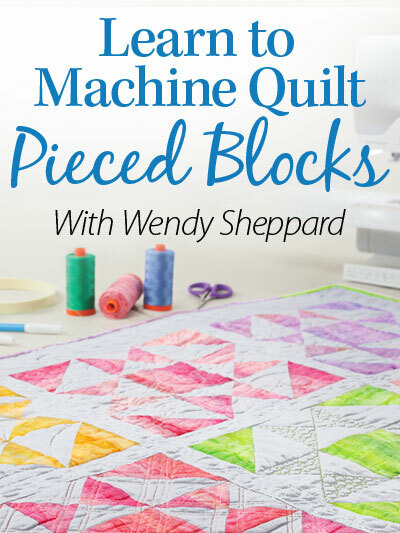 I always like some applique along with piecing and this one is especially pretty! Also love blue and yellow together. This is one I would love to have in my house!!! This is so beautiful! I love it. The colours are my oldest daughters favourites. I LOVE this, Wendy! 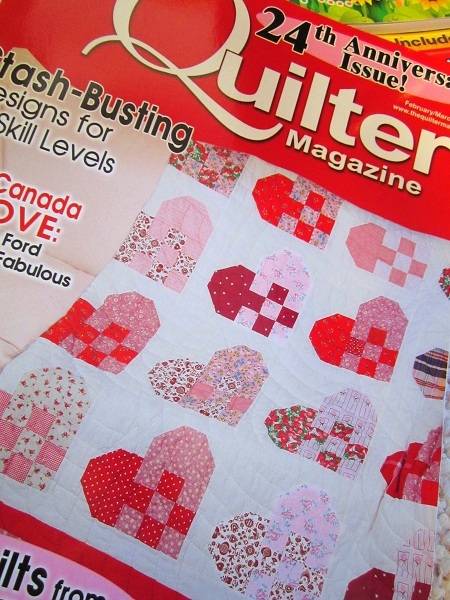 I’ve just spent the last week going through my 10-year hoarde of quilting magazines, pulling out the patterns I want to save and recycling the rest, and I noticed that I was drawn again and again to patterns that combine patchwork with applique. Maybe it’s because I’m pretty comfortable piecing, but applique is still scary and new — combining the two is like sticking one foot in the pool while the other foot is firmly on dry ground! 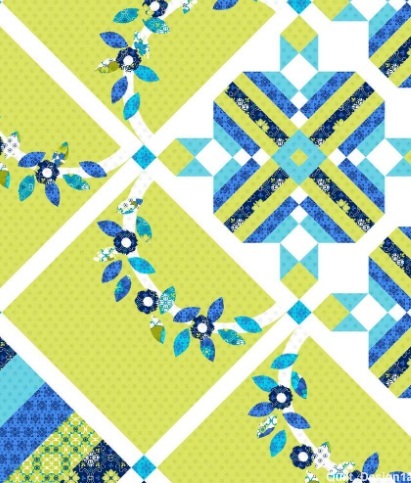 I’m going to download this pattern right now and put it in my “want to make this” binder.” Congratulations and thanks for sharing it with us! This collection caught my eye as I was “drooling” my way thru the HOP catalogue earlier this week! 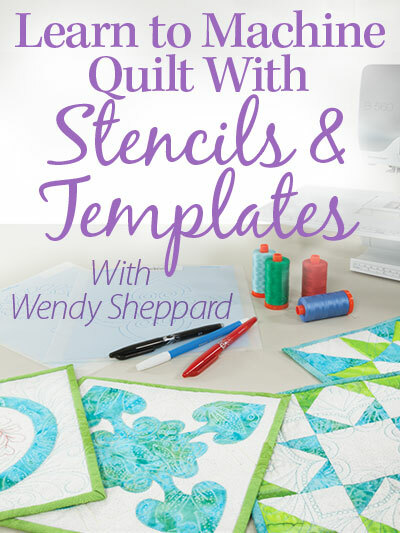 No wonder I loved the quilt shown with it…it’s a Wendy quilt!! Just love that pattern! wonderful pattern, hits all my Likes! I agree with Rhonda above, my favorite colours, favorite methods, and on my favorite bed!